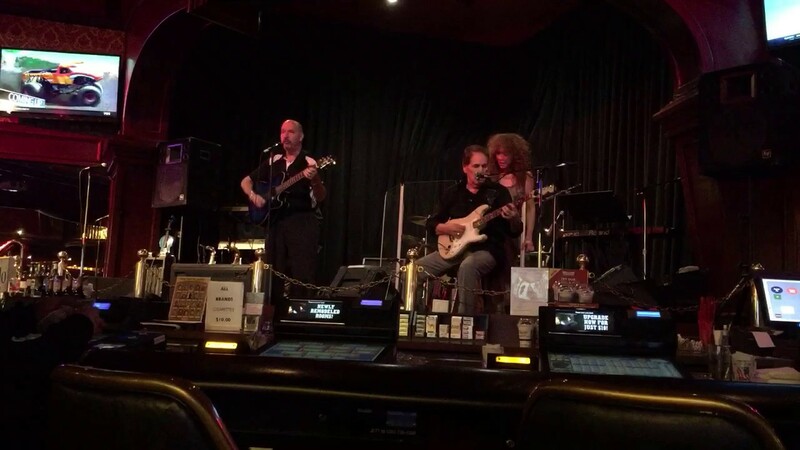 Frank Okun, long time professional singer, songwriter, guitarist; performed on cruise ship, lounges, hotel-casinos currently in the Henderson / Las Vegas, NV area. 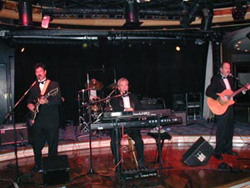 Entertaining at many private parties, corporate events, venues and various cruise ships. Frank sounds like Neil Diamond, but he perform other artists' songs as well. Enjoy a variety of dancing and listening favorites mostly from the '50's, '60's and '70's - with and without backing tracks for a "full-band" sound and just my voice and guitar. I'm available for jobs that are 2 hours or more. (Available for minimum 2 hours). 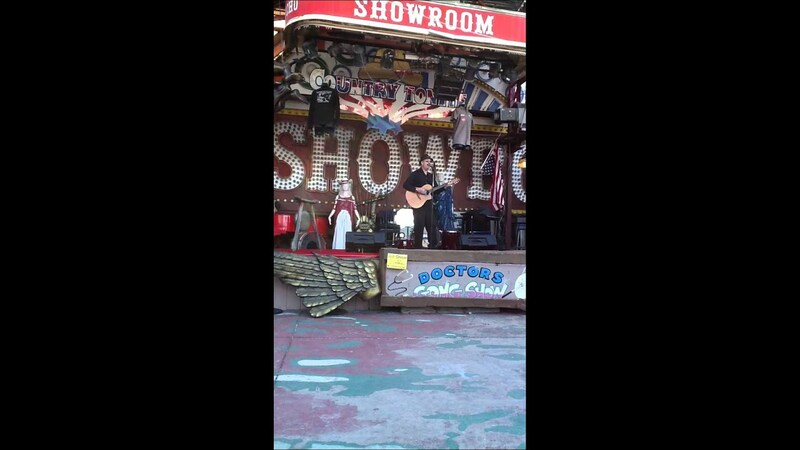 Frank performs a variety of music, such as dance, oldies, '50's, '60's '70's. As a one man band, Frank puts on a good show fro listing and dancing. Large venues would also appreciate more energy, some comedy, integrating with the audience etc. Frank Okun started performing professionally in 1967 at the age of 13. He formed a band in high school that played local events and private parties. Once in college at Southern Illinois University Carbondale, he was playing at local venues on and off campus, performing songs of that time, such as Neil Young, Paul Simon, Cat Stevens, Carly Simon, Crosby Stills and Nash and others. Frank and his wife, Cheryl, opened two music instrument stores in South Florida, where he met many musicians, and got the opportunity to entertain on several Carnival Cruise and Royal Caribbean cruise ships....as a sol, and a duo. In 2003 - 2004 he performed as a lead singer guitarist in a 4 piece band. Currently, Frank lives in Henderson, and is looking to perform for more venues, corporate events, lounges and casinos. 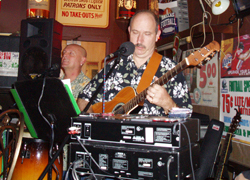 Frank also plays electric guitar on some tunes, harmonica as well, but has been known for his "Neil Diamond" songs with his "sound alike" voice. He also performs songs from the Frank Sintra era, Nat King Cole, Mammas and the Pappas, Beatles and country songs as well. I usually bring my own equipment, even if there is a house PA. For smaller rooms, I use a Bose L1 Sound System which is compact, yet powerful enough to fill most parties or lounges. I also have a 600 Wat PA system for larger venues. I am fine with a small area, so not much room is needed. However, I do like to move around if there is a bigger stage or area. September 29, 2018 • 7:00pm - 11:55pm Guest Appearance with "Sidro's Armada"
Neil Diamond, Neil Young, Crosby, Stills, Nash (& Young), James Taylor, Frank Sinatra, Michael Buble, Dion & The Belmonts, Billy Joel, Elton John, Eric Clapton, Mamas and Papas, Jimmy Buffet, Carole King, Cat Stevens, The Association and other artists mainly of the '60's and '70's. I have my own equipment, PA. I don't require much space, but at least enough to be able to move around a bit.